1. a person who maintains that Christians are freed from the moral law by virtue of grace as set forth in the gospel. The word antinomianism comes from two Greek words, anti, meaning "against"; and nomos, meaning "law." Antinomianism means “against the law.” Theologically, antinomianism is the belief that there are no moral laws God expects Christians to obey. Antinomianism takes a biblical teaching to an unbiblical conclusion. The biblical teaching is that Christians are not required to observe the Old Testament Law as a means of salvation. When Jesus Christ died on the cross, He fulfilled the Old Testament Law (Romans 10:4; Galatians 3:23-25; Ephesians 2:15). The unbiblical conclusion is that there is no moral law God expects Christians to obey. The most frequent attack on the doctrine of salvation by grace alone is that it encourages sin. People may wonder, “If I am saved by grace and all my sins are forgiven, why not sin all I want? ” That thinking is not the result of true conversion because true conversion yields a greater desire to obey, not a lesser one. God’s desire—and our desire when we are regenerated by His Spirit—is that we strive not to sin. Out of gratitude for His grace and forgiveness, we want to please Him. God has given us His infinitely gracious gift in salvation through Jesus (John 3:16; Romans 5:8 ). Our response is to consecrate our lives to Him out of love, worship, and gratitude for what He has done for us (Romans 12:1-2). Antinomianism is unbiblical in that it misapplies the meaning of God’s gracious favor. What is this law God expects us to obey? It is the law of Christ – “Love the Lord your God with all your heart and with all your soul and with all your mind. This is the first and greatest commandment. And the second is like it: Love your neighbor as yourself. All the Law and the Prophets hang on these two commandments” (Matthew 22:37-40). No, we are not under the Old Testament Law. Yes, we are under the law of Christ. The law of Christ is not an extensive list of legal codes. It is a law of love. If we love God with all our heart, soul, mind, and strength, we will do nothing to displease Him. If we love our neighbors as ourselves, we will do nothing to harm them. Obeying the law of Christ is not a requirement to earn or maintain salvation. The law of Christ is what God expects of a Christian. Antinomianism is contrary to everything the Bible teaches. 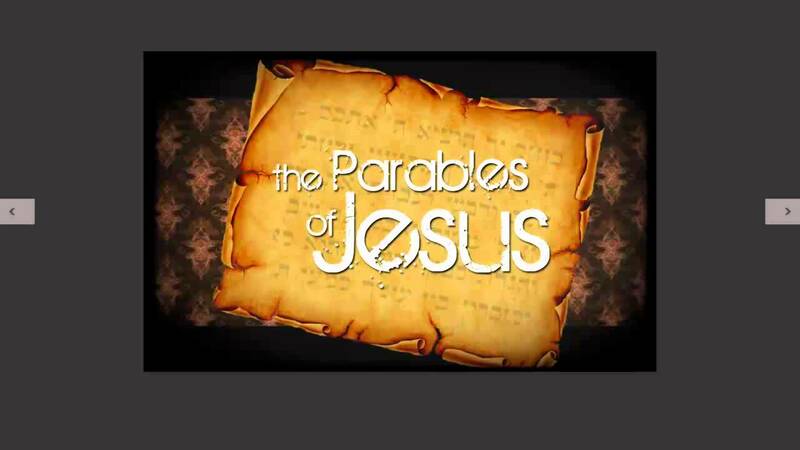 Agelbert NOTE: The parables taught by Jesus Christ have been frequently misinterpreted or even used to rationalize doing the opposite of what Christ actually taught. 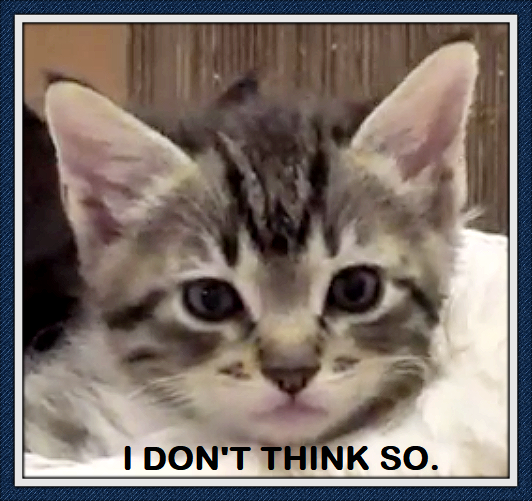 I am posting the following over several days in order to help clear up any misunderstandings among people of good will, along with eliminating self-serving rationalizitions often used by people of bad will. Eight parables are found here. 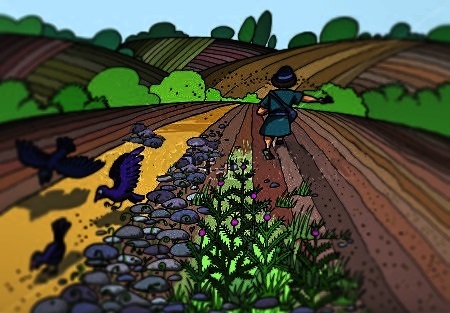 In the first instance the parable is of the sower. The sowing of the seed refers to the Word of God. The seed, having grown in the good soil, becomes not only one but many believing witnesses cast into the world. Jesus explained that "the good seed are the children of the kingdom". These parables are given so that we as the children of the kingdom in the world may know that we must expect opposition from the devil and his children. In these parable, we are given the negative reaction to Christian action. We must not try to uproot the weeds, representative of the evil ones in the world, because of our inability to judge rightly without the possibility of making a mistake. The ultimate disposition of the evil ones in the world will be accomplished by angels who are going to be sent by the Lord (v. 41) at the consummation of the age. Actually, the angels are designated as the final reapers of the harvest of our labor (v. 39). Parable no. 2 (vv. 24-30 the wheat and the tares) and parable no. 7 (the net which catches both good and bad fish) are illustrative of the fact that, as a result of the witnessing of children of the kingdom in this dispensation, there will be both genuine wheat and good fish, as well as tares and bad fish. Not all who are caught in the net of evangelism are genuinely saved. The unsaved will be made manifest in the Day of Judgment at the consumation of the age. Neither we nor angels, no matter how hard we try, wil be able to put the devil out of commision until the appointed time. The disciples wanted to pull out the tares planted by the devil, but were told not to do so until harvest time when the tares were going to be uprooted and utterly burned. See Jude v. 9. Agelbert NOTE: It is one thing to not go out and kill the people you believe are pseudo-Christians dedicated to evil, but that doesn't mean we are not given sufficient discernment to know who they are. I am firmly convinced that Pat Robertson, Vice President Pence (and many other public figures that claim to be "Christians") are in the category of tares and bad fish. You know them by their empathy deficit, despicable, evil, destructive, hateful, war loving, rotten fruit. Trump gets along great with those hypocrites. Is Trump the same as them? As for Trump, he doesn't have the remotest idea of what Christianity is, and never has entertained one single thought of accepting Jesus Christ as his Lord and Savior, except as a pose to con voters. To non-believers, the difference between the Trumps and Pences of this world is irrelevant because they both obviously are people dominated by evil desires. But according to Holy Scripture, the Trumps of this world, who never even looked at the seed of the Gospel or were never caught in the Gospel net of sound doctrine, are less guilty than people like Pence, Gorsuch, etc. et al, who drive potential converts to Christianity away with their in-your-face greed, lack of compassion, racism and bigotry while they simultaneously and shamelessly parade their sanctimonious guise of "Christian" beliefs. Judgment begins in the House of the Lord. In parable no. 3 (vv, 31,32), we have a mustard seed which is the smallest of the seeds taking itself an unnatural growth. 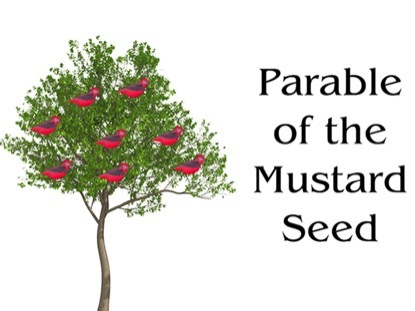 Many confuse this parable with the often quoted "Faith as a mustard seed" teaching by Christ. Faith as a mustard seed is a good thing worthy of being sought out. 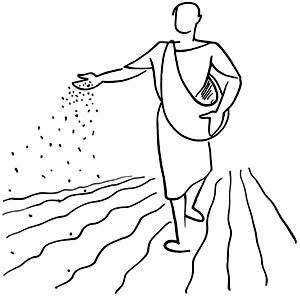 But the parable of the kingdom, as related to a mustard seed's growth, is a prophecy of the corruption of the Church when it becomes unnaturally large. The tremendous growth of a tiny mustard seed to a plant nearly 12 feet tall is a metaphor for the secularization of the Christian Church. Christ never meant His Church to wield organizational power. Bigness is unnatural in the kingdom of God but Christ told us what to expect. In these parables we have the history of the witness of the children of the kingdom foretold, just as in Rev. 2-3 the history of the church is foretold. The birds of the air are a metaphor for evil, just as they are in the parable of the sower. See Rev. 18 where a false church is called Babylon. God's genuine people are admonished to separate themselves from this church (Rev. 18:4). Parable no. 4 ( Matthew 13:33) about the hidden yeast represents the subtle influence of evil (the yeast) in the bread. In spite of the onfluence of the yeast, the bread is still useful for feeding and nourishment. 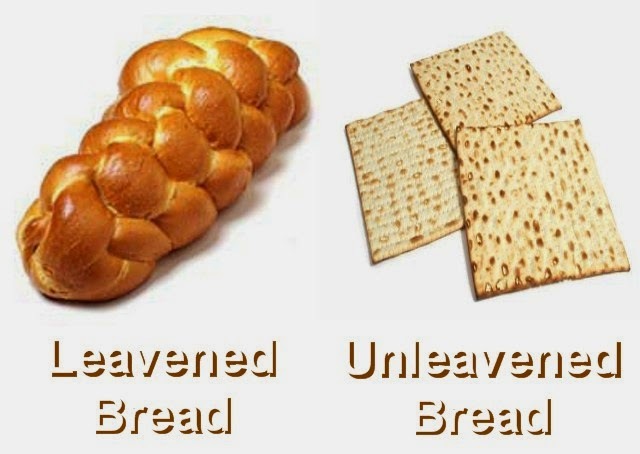 The metaphor of bread containing yeast (notice that leavened bread grows LARGE while unleavened bread does not) represents the Church influenced by evil. 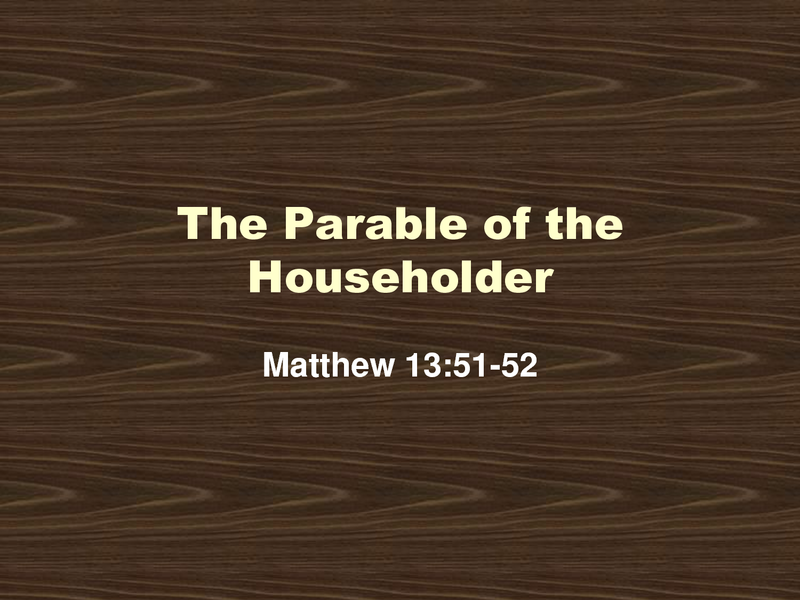 Some use this parable to justify pointing at the mainstream nominally Christan Church as the tainted, but still most important, source of the spiritual food and strength of Christ in the world. That is an erroneous, and altogether too modern mainstream church self serving, assumption. This parable clearly points to a remnant within, but by no means excluding the remnant without, the Church that together constitutes the Spiritual Body of Christ (i.e. Christ's Church on earth). The tremendous expansion of bread when it contains yeast is a metaphor for the secularization of the Christian Church. Christ never meant His Church to wield organizational power. Bigness is unnatural in the kingdom of God but Christ told us what to expect. 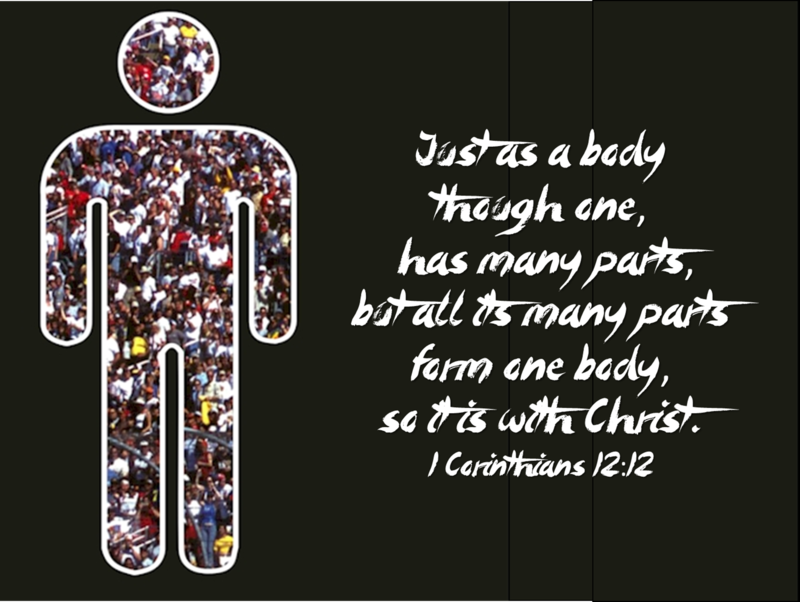 The Body of Christ is certainly not limited to the organized Church. In fact, in these dark times, I believe a greater part of the Body of Christ exists outside the organized Church "bread" hampered by the evil "yeast" than within it. 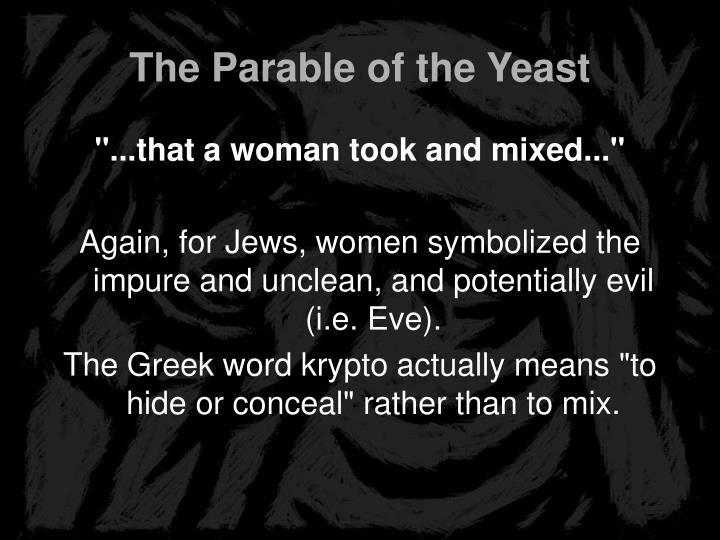 Christ did not actually used the word "mix" in regard to the yeast; He used the word (when translated to Greek) "krypto", which means, "to hide or conceal". If you are in a Church where the yeast has taken over, I am certain that Christ does not want you there. These churches prosper economically, grow massively and gain respect and approval from the secular government they serve. If you can manage to not get thrown out, even when you call out the behavior of the "yeast" in that Church, then stay. But if you are coerced to applaud a corrupted, prospertiy preaching, war loving, flag worshipping Orwellian version of Christ's teachings (by remaining silent before organizational church false doctrine), staying puts your Salvation in jeopardy. The people in those yeast leavened organizational churches have gained the world, only to lose their soul. Tell them why you are leaving, pray for them and flee! Parable no. 5 (v. 44), the hidden treasure found in the field, is a metaphor for the people in the world in whom Christ establishes His kingdom. In order to possess them, He gave His own life. He hides this treasure, God's redeemed saints, in the world until He redeems or purchases the whole world when He will come again to liberate not only the believer within the world but the world itself (Rom. 8:19-26; Rev. 21). Parable no. 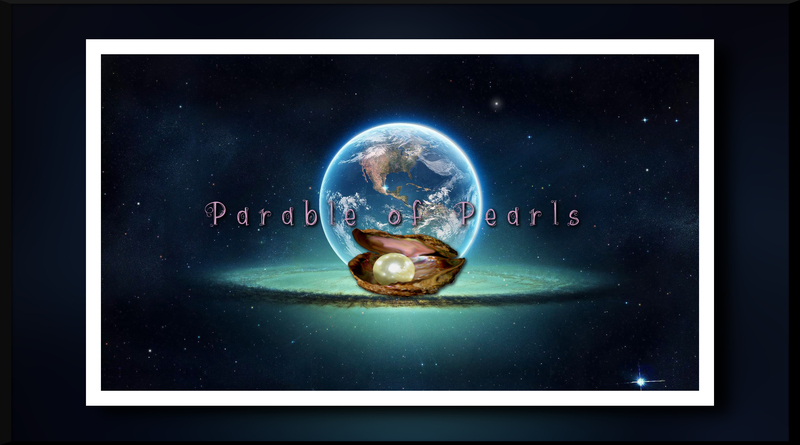 6 (vv, 45-46) is similar to the fifth parable, with the pearl symbolizing the sinner. The pearl at its heart is a grain of hard and lifeless sand, even as the sinner is dead in his sins and trespasses. But when the sand comes in touch with the living organism, the oyster, the sand becomes transformed into a pearl. As a result of this contact, it becomes a thing of exquisite beauty and precious indeed. Thus, the precious pearls in the world are the sinners who, because of having become absorbed into the Spiritual Body of Jesus Christ, have become His kingdom (Rev. 1:6). For this to be accomplished, Jesus Christ had to sacrifice His own life, but He arose from the dead to be forever the living organism in whom we dwell. The hair splitters out there might argue that the oyster is simply responding to an irritant by covering that irritating particle with the same type of exquisite Calcium Carbonate (i.e. mother of pearl) that said oyster uses to build its own shell, as these bivalves are DNA programmed to do. A pearl is created in the mantle of a mollusk when an irritant particle is surrounded by layers of nacre. Although most bivalves can create pearls, oysters in the family Pteriidae and freshwater mussels in the families Unionidae and Margaritiferidae are the main source of commercially available pearls because the calcareous concretions produced by most other species have no lustre. As a result of the oyster's biological immunological response, a pearl is formed. Also, the irritating particle is not necessarily a grain of sand, as oysters often simply push most grains of sand out of their shell. True, the oyster is certainly not celebrating the presence of an irritant, but the point is that something of exquisite value is formed from something lacking value. Furthermore, the fact is that an irritating particle (most naturally-occuring pearls are formed around a tenacious parasite) is an appropriate metaphor for a sinner. The parasite's modus vivendi is an appropriate analogy for evil caused spiritual death, even more so than the lifeless grain of sand. As the parasite is encased, it dies and a beautiful pearl replaces it. In addition, the shell that protects the pearl as it is being formed is an excellent analogy for Christ's protection while we grow spiritually. Also, the fact that pearls are only produced by oysters in unpolluted, pristine water is analogous to spiritual protection beyond the shell itself. Finally, the oyster, because it suffers to produce that pearl, is an appropriate symbol of Christ's suffering to redeem us from evil. So, though all metaphors and analogies have their limits, the parables of the buried treasure and the pearl evidence the boundless love and compassion that Christ has for us in suffering for us and in caring for us while we grow spiritually (by hiding us to protect us from spiritual harm). Parable no. 7 (Matthew 13:47-50 KJV) about the net represents the fishwermen or sons of the kingdom in the sea of humanity. They catch fish which prove to be both good and bad, edible and inedible. This is similar to parable no. 2 about the wheat and the tares. Matthew 13:30 KJV Let both grow together until the harvest: and in the time of harvest I will say to the reapers, Gather ye together first the tares, and bind them in bundles to burn them: but gather the wheat into my barn. The separation ultimately will be done by the angels and not the believers down here. In this dispensation, the genuine and the hypocrite, true believer and the fraud, will jointly inhabit the world until God's appointed time. Final post on Matthew 13:1-58 (continued from the previous post). In parable no. 8 (Matthew 13:52 KJV), we have the execution of the responsibility of the sons of the kingdom to accomplish their work through sacrifice. The believer's treasures have to be spent so that the Gospel can be preached in this generation. 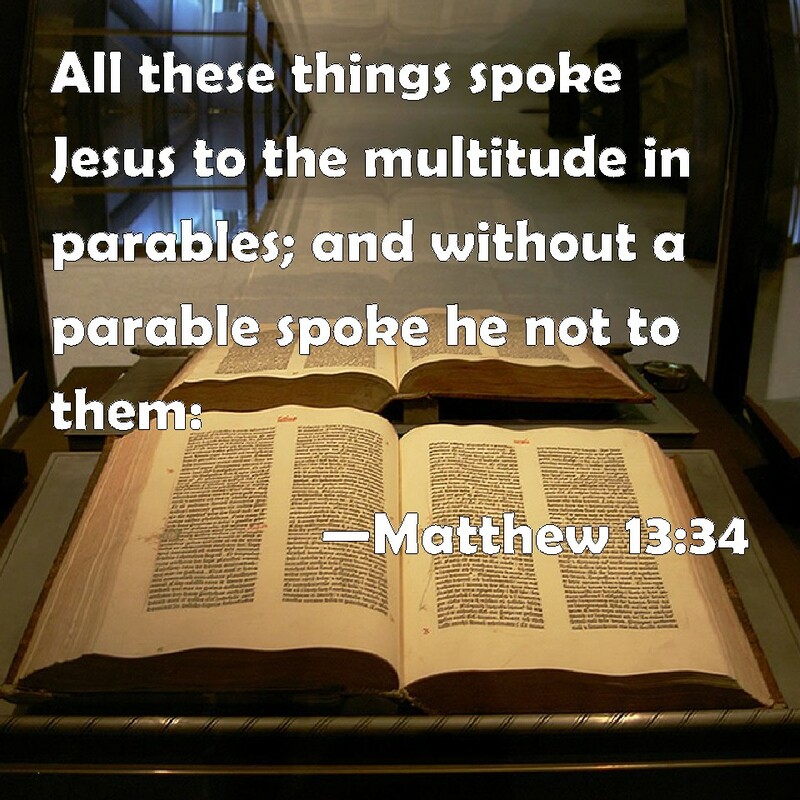 The disciples asked Christ why He taught using parables. His answer (Matthew 13:10-17) reveals a hard truth that many nominal Christians out there do not want to hear. Those are the "Christians" who prefer to view Jesus Christ's work as a free lunch providing sinners the "grace" (i.e. "It's under the blood so let's party." 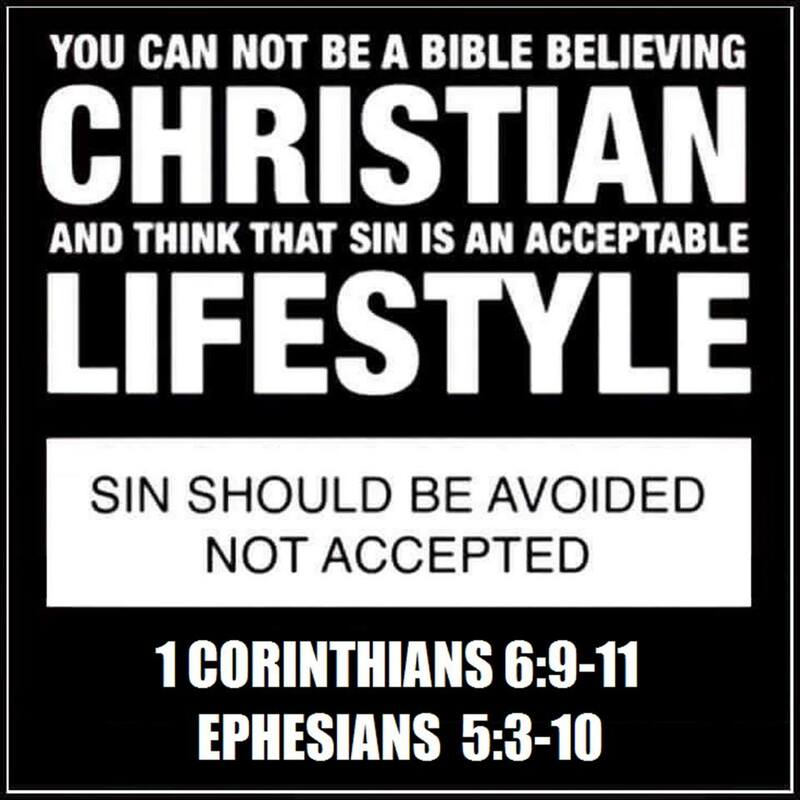 ) to get to heaven regardless of their refusal to make daily Holy Spirit guided efforts to avoid being willingly enslaved to whatever sin the natural man desires. The passages in Matthew 13:10-17, along with Mark 4:10-12, are some of the most difficult sayings of the Lord Jesus. The clue to understanding is found in the correct translation of a Greek word, mēpote (Mt 13:15; Mk. 4:12), usually translated "lest." However,it should be translated as a suppositional particle, "if perhaps." "If I speak plainly to these people knowing they are going to continue to reject what I say to them, their understanding of will increase their guilt. They would be rejecting not what they do not understand, but what they do understand. If I speak to them in parables, and they do not understand what I am saying, then their rejection is based on their lack of understanding and it will diminish their guilt. Their guilt is not based upon whether they understand or not, but on their rejection of God and Me, not because of what I say, but because of what I am, which should have been clear enought to them." It is inherent in the entire teaching of the Bible that God will not hold us responsible for what we do not know or understand, but for what we do know and understand (Romans 2:12-20; 4:15). The nonunderstanding of some of the words of Christ in reality alleviates unbelievers of their guilt for the rejection of Jesus Christ. Every human on earth has an inner consciousness of God's requirement of him (Rom. 2:15; John 1:9). As one knows and understands more, his responsibility increases proportionately. 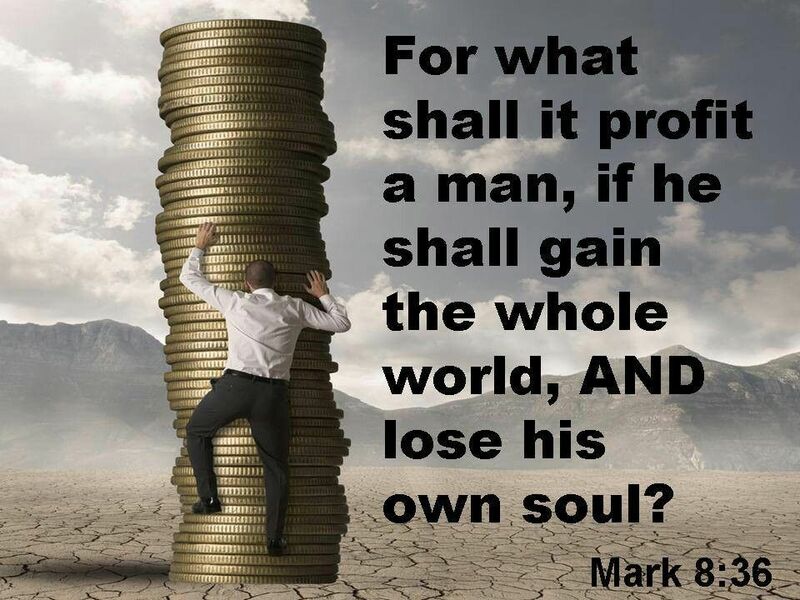 This applies to everyone, many in the degree of their punishment in hell (yes readers, there ARE DEGREES of punishment in hell, just as there is a hierarchy of reward in heaven), and the remnant in the degree of their heavenly reward. Hiding the meaning of the depths of God by Jesus Christ to unbelievers is an act of mercifulness toward them in reducing their comprehension of His words. 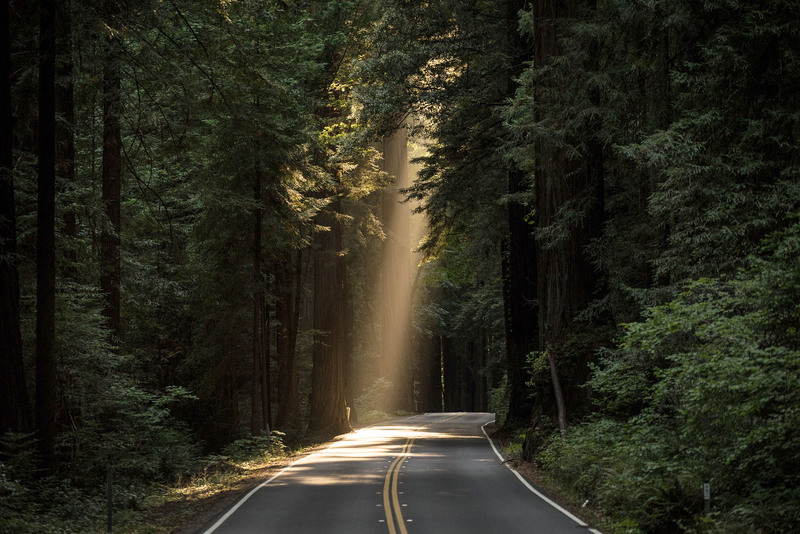 After this tremendous teaching spree by Christ, you would think that the remaining verses would document evidence of a subsequent great spiritual victory, but the exact reverse is what happened. In closing, let me say that when I read these passages I understand more clearly why Jesus was known as the Man of Sorrows. It's not just that He knew His destiny; it's the in-your-face unbelief of so much family around Him that must have weighed heavily on Him. See that your unbelief does not limit what Christ does in your life. Repent of your sins, ask God to forgive you, and accept Jesus Christ as Lord and Savior. If you believe you are a Christian but can sin all you wish, you have never been anything but a fraud. 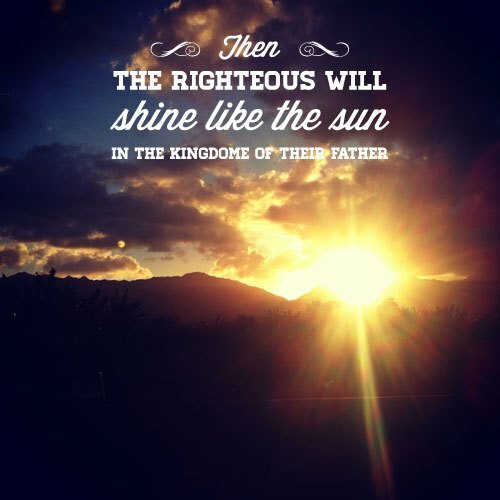 Any person who has never heard a word about the Gospel of Jesus Christ has a greater opportunity to shine like the sun than you. Christanity is not a get out of hell free card; it's a call from our Creator to be the person He wants us to be in this valley of tears. The Grace our Lord Jesus Christ obtained for us by His Sacrifice on the Cross does not absolve us of our responsiblity to respect others as we respect ourselves. 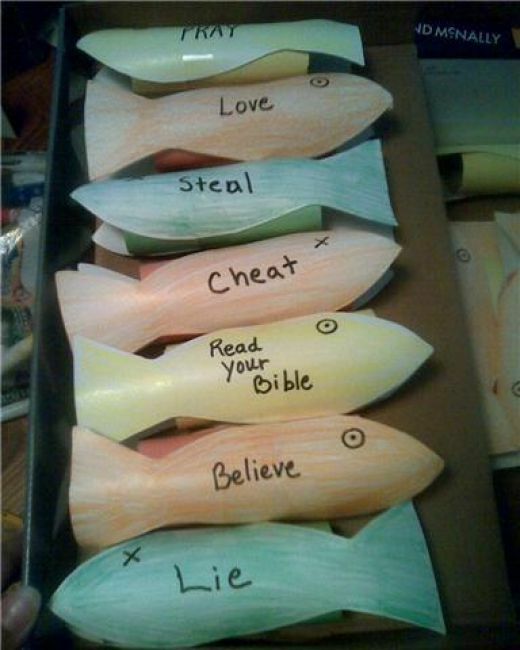 May God Bless you by granting you the wisdom to do the right thing. Agelbert NOTE: Though most of the pseudo-Christian lackeys for Trump would violently disagree, this is the true Christian position in regard to WAR in general and the monstrously evil M.I.C. in particular.